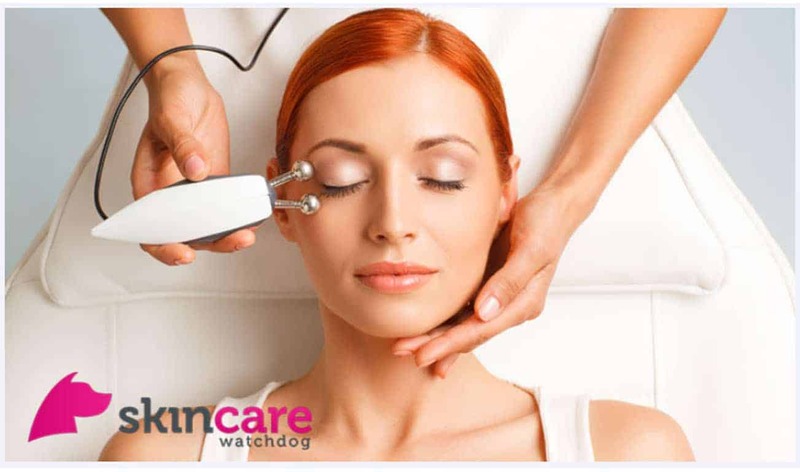 Blog Electrical Facials - The Future of Wrinkle Free Skin? No matter how advanced the beauty industry gets, fine lines and wrinkles remain a huge topic of concern. As there are many gels, creams, and serums in today’s market you’d think someone would finally defeat ageing. 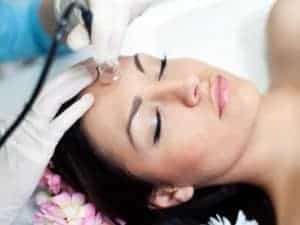 Unfortunately gravity still wins the war so before you result to insane methods like bird poop facials or expensive plastic surgery try one of the many types of electrical facials. What exactly are electrical facials? Electrotherapy is the professional term for electrical facials. 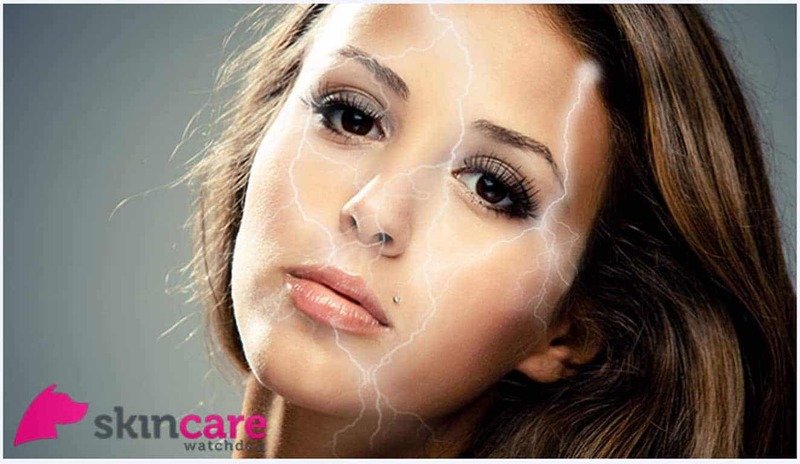 It involves using electrical current to treat skin issues. The first record of electrotherapy practice dates back to the 19th century when it was discovered that electricity can make frog legs twitch. Further research was conducted throughout the years and later resulted in the creation of electrotherapy machinery. The indirect method works when your client holds the tool and the esthetician massages the face while an electric current is released from her fingertips. This mechanical treatment uses external suction to lift the facial tissues via small moving cups. It is similar to massage, however suction is applied instead of pressure. When this type of electrical facials is performed correctly, it is very relaxing. However, the main use of this treatment is to stimulate the lymphatic and circulatory systems, thus aiding the flow of waste products and tissue fluids from the area to the nearest lymph nodes. 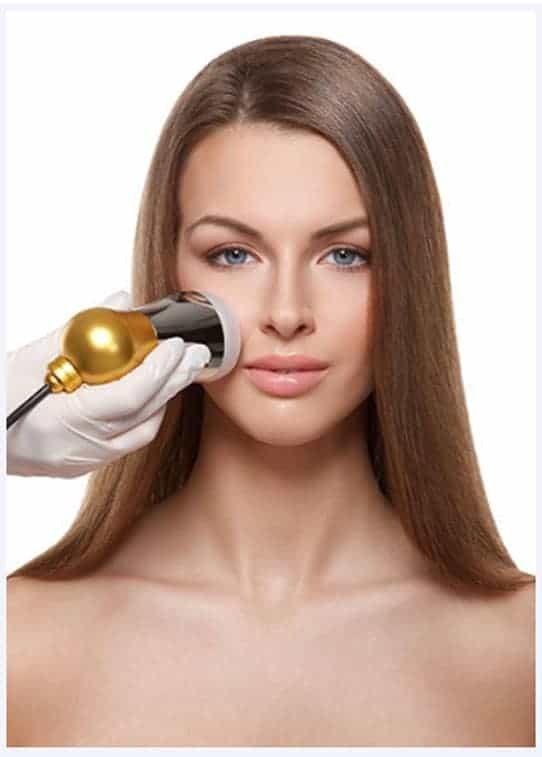 The vacuum machine often serves a dual purpose: to vacuum and to spray the skin. Glass devices used to suction the skin come in different shapes depending on their use. The vacuum is attached to a hose, which is connected to a machine that contains a small vacuum motor inside. The vacuum serves two main functions. The first is to suction dirt and impurities off the skin. The second is to help reduce the appearance of creases, such as laugh lines, improving the overall appearance of the skin. Suctioning helps to stimulate the skin by increasing blood circulation at the treatment site. Looking to be an accredited spa professional with skills in electrical facials? The Bali International Spa Academy (BISA) will offer the ITEC Level 3 Diploma in Facial Electrical Treatments course starting in early 2019. The classes will teach you how to use all of these state-of-the-art devices, specifically the faradic, galvanic, high frequency, micro current and vacuum suction machines. Treatments with such assorted equipment types are now available in many top day and medical spas globally. Thus possessing an ITEC diploma in these advanced treatments, will open up career opportunities worldwide.